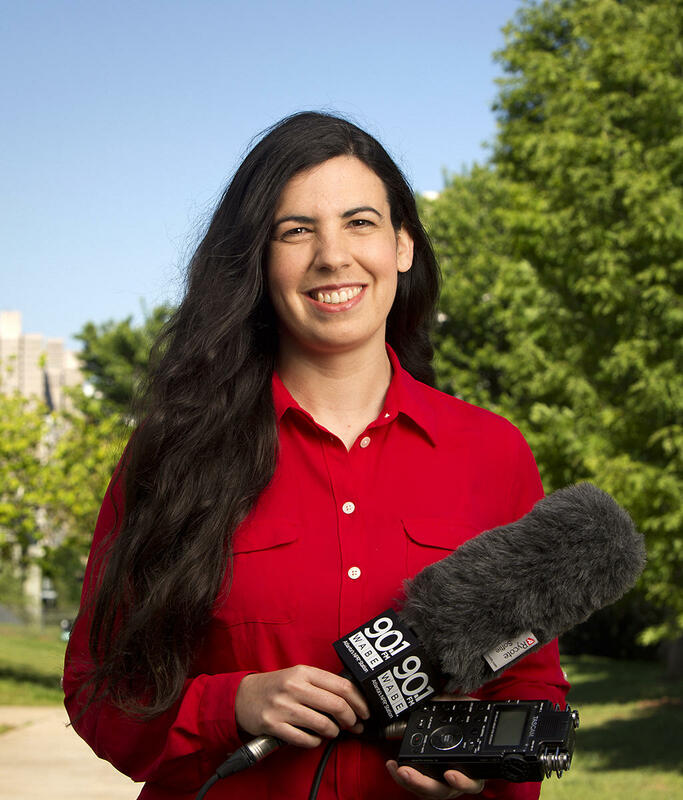 Molly Samuel joined WABE as a reporter in November 2014. Before coming on board, she was a science producer and reporter at KQED in San Francisco, where she won awards for her reporting on hydropower and on crude oil. 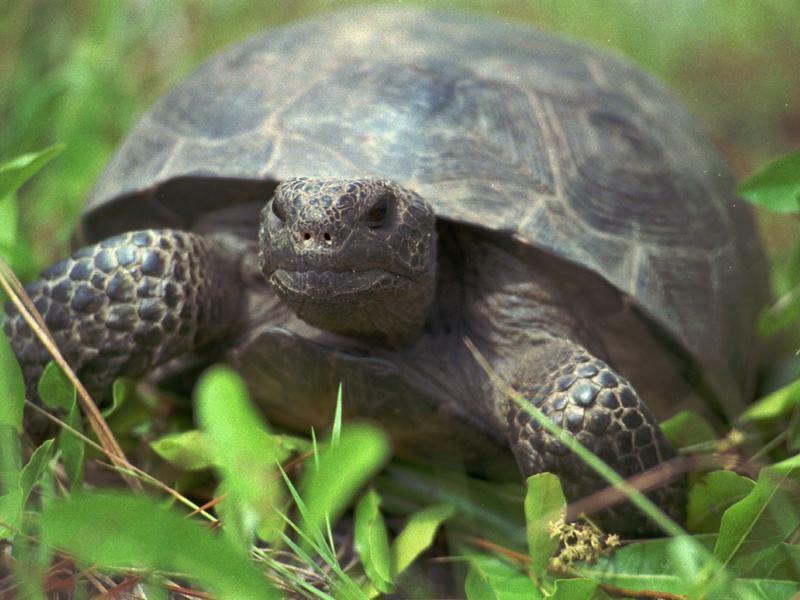 Molly was a fellow with the Middlebury Fellowships in Environmental Journalism and a journalist-in-residence at the National Evolutionary Synthesis Center. She’s from Atlanta, has a degree in Ancient Greek from Oberlin College and is a co-founder of the record label True Panther Sounds. 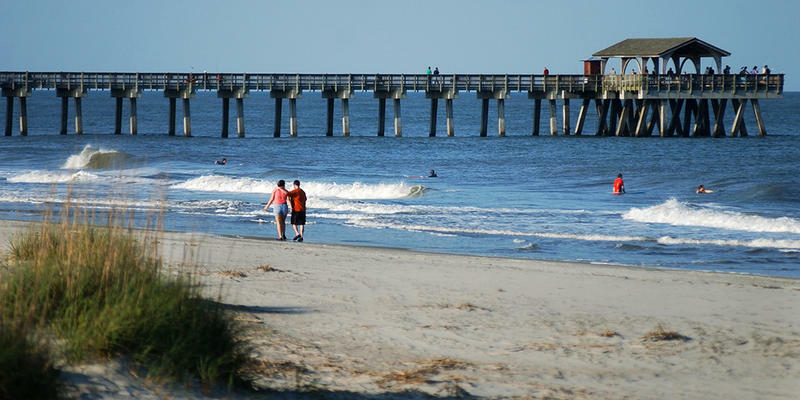 Trash on the beach: This may conjure an image of plastic bags or bottles washed up on the sand. But a lot of the plastic in the ocean is very small, even microscopic. It’s called microplastic, and a study of the Georgia coast finds that most it is coming from our laundry. The tiny threads of plastic out there floating in the ocean known as microfibers come from things like sheets and clothes. Georgia regulators will decide next February whether or not to continue with a troubled nuclear plant expansion project. 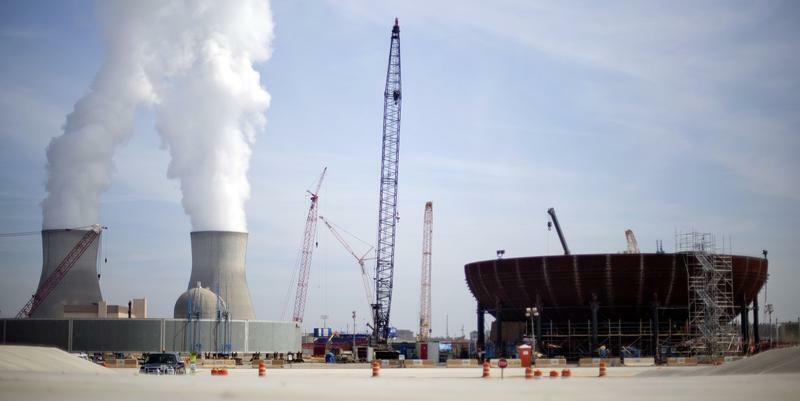 The future of two new nuclear reactors has been up in the air since the lead contractor went bankrupt earlier this year. On Tuesday, the Georgia Public Service Commission voted to approve the schedule for a round of hearings on spending at Plant Vogtle. This is routine, every six months the utility presents its costs to the regulators. Post-Irma, Why Not Bury All Power Lines? Irma damaged nearly 1,500 utility poles and knocked down more than 2,000 trees, according to Georgia Power. So why not bury more power lines, so the lights don't go out when a tree falls nearby? In short: It’s really expensive, and it’s not necessarily the best solution. 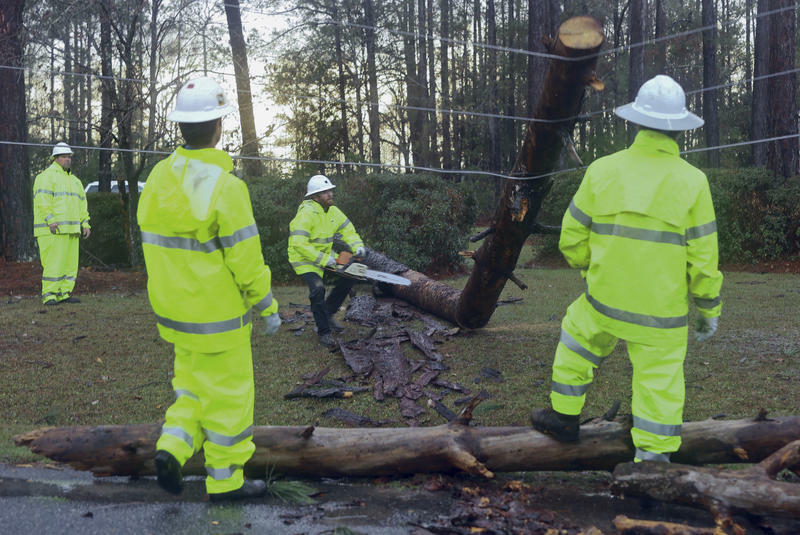 “The common thought is that if we bury the lines, then when we have storms like this, then we won't have outages,” said Craig Bell, a spokesman for Georgia Power. 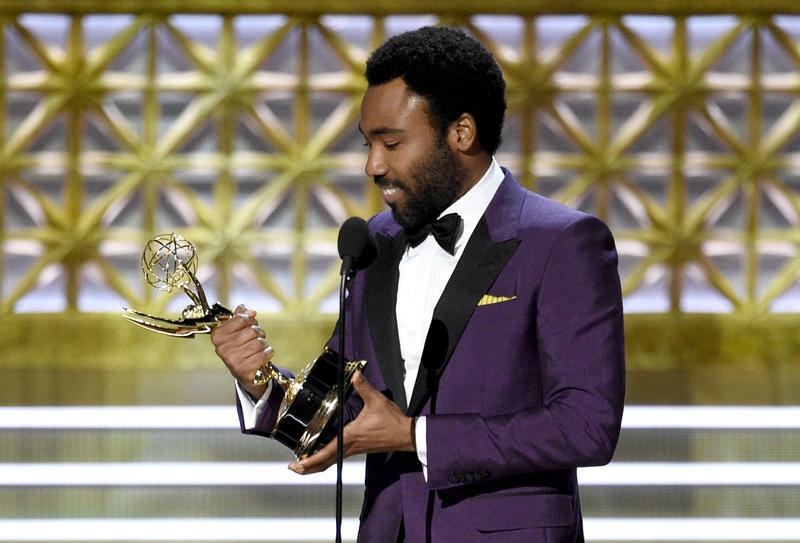 Atlanta’s Donald Glover is the first black director to win an Emmy for a comedy series. He won Sunday night for his show, "Atlanta." Glover also writes and stars in the show. “First I want to thank the great algorithm that put us all here. I want to thank my parents that are in the audience, this is nuts,” he said in his acceptance speech. Later in the night, Glover won another Emmy, for best actor in a comedy. In that speech, he thanked the city of Atlanta.